The BLITZ NUR - Spec Touring Series is a full stainless steel exhaust system that was created with a different driver in mind. This line of exhaust systems has a much quieter tone as compared with the racing series. It????? ?s made for those long drives in the country or for those who want an increase in power without a dramatic increase in exhaust sound. 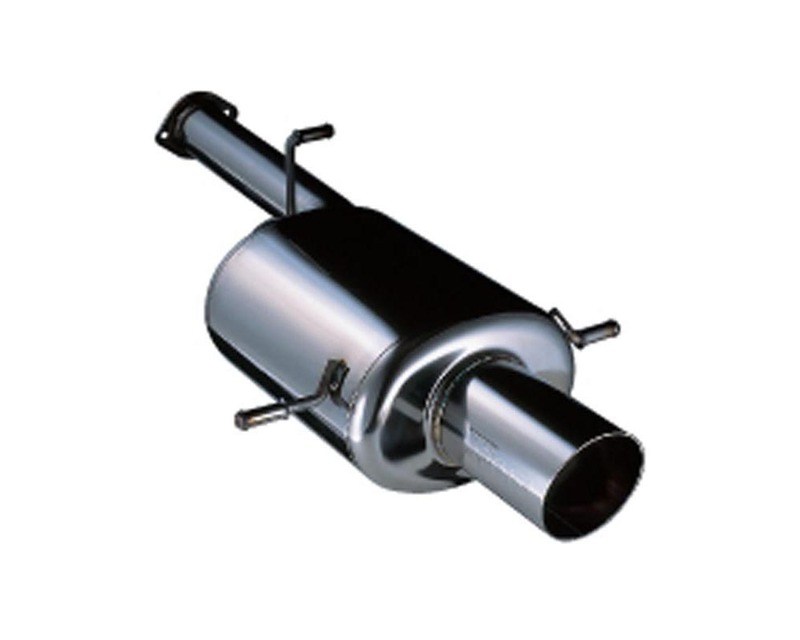 This exhaust features 70mm to 60.5mm pipes that produce 92dB in a dual muffler.